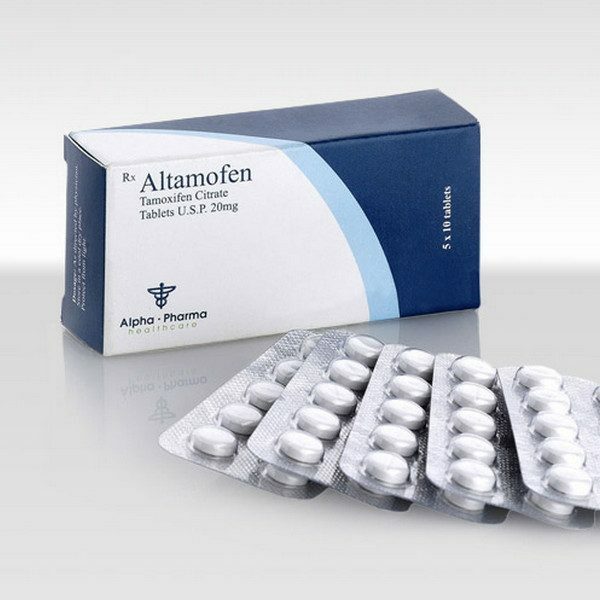 Altamofen-20 is a non-steroidal agent that has demonstrated potent anti-estrogenic properties in animal test systems. 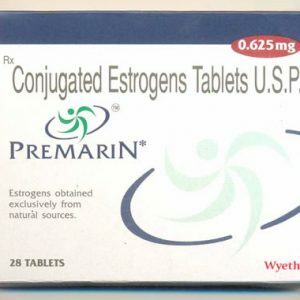 This anti-estrogenic effect may be due to its ability to compete with estrogen for binding sites in tissues, such as breast cancer. Tamoxifen inhibits the induction of rat mammary carcinoma induced by dimethylbenzanthracene (DMBA) and causes regression of already established DMBA-induced tumors. In cytosols derived from human breast adenocarcinoma, tamoxifen competes with estradiol for the estrogen receptor protein. 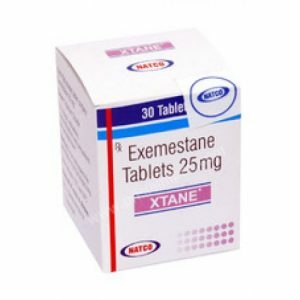 USAGE AND DOSES: With a dose of 20–40 mg / day for 1–5 years +. Twenty-five percent of patients received 1 year or less of trial treatment, 52% received 2 years, and 23% received about 5 years. Pharmacological action – anti-estrogenic, antitumor. Rapidly absorbed, for 4-7 hours creates a maximum concentration in the blood. Equilibrium concentration (300 ng / mg) is achieved with a daily dose of 40 mg for 4 weeks. 99% bound to albumin. 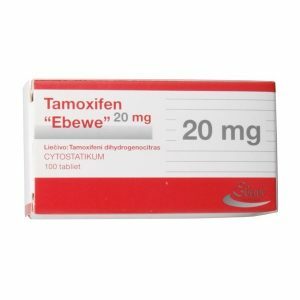 Metabolized, excreted with feces, the elimination half-life for tamoxifen is 7 days, X-desmethyltamoxifen (the main metabolite) is 14 days. 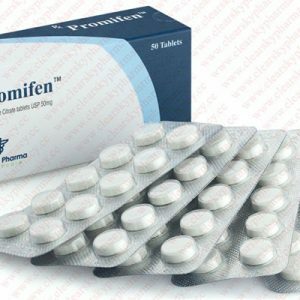 Hot flashes, vaginal bleeding, endometrial hyperplasia, vulvar itching, dyspeptic disorders, dizziness, water retention in the body, hypercalcemia, thrombocytopenia, alopecia, uterine fibroids, leukopenia, thromboembolism.